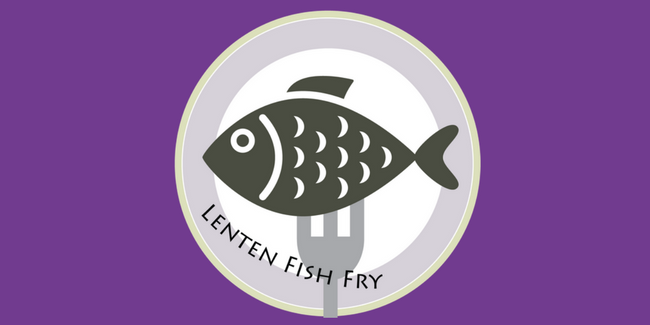 On Friday, March 29th, St. Benilde Parish will have a Drive-thru Fish Fry beginning at 5:30 PM in front of school. Adult fish plates that include fried fish, French fries, coleslaw and French bread will be sold for $10 each. Men’s Club members will be on hand to direct the drive-thru.